Through programs in music and art, One Vibe Africa inspires Kenyan youth to have a deeper appreciation for culture and traditions. While collaborating with organizations with similar interests, they also empower them to develop their own creative potential. 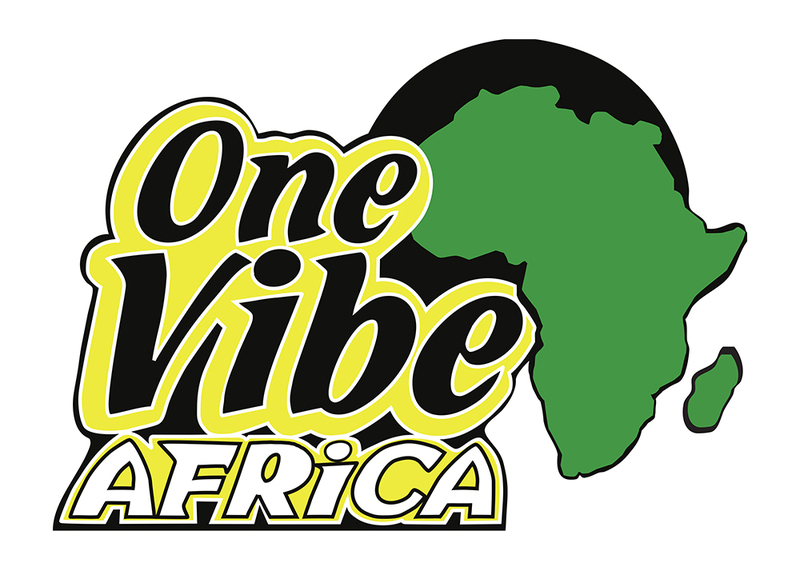 We are working with One Vibe Africa on releasing their new film “Madaraka the Documentary” in Kenya.